I have 3 papers and 3 floral clusters for you today. J The download link will be available here for a short time and then by request in the “freebie” forums at both RAKScraps and Ivy Scraps until the end of January. Thank you so much for this post. 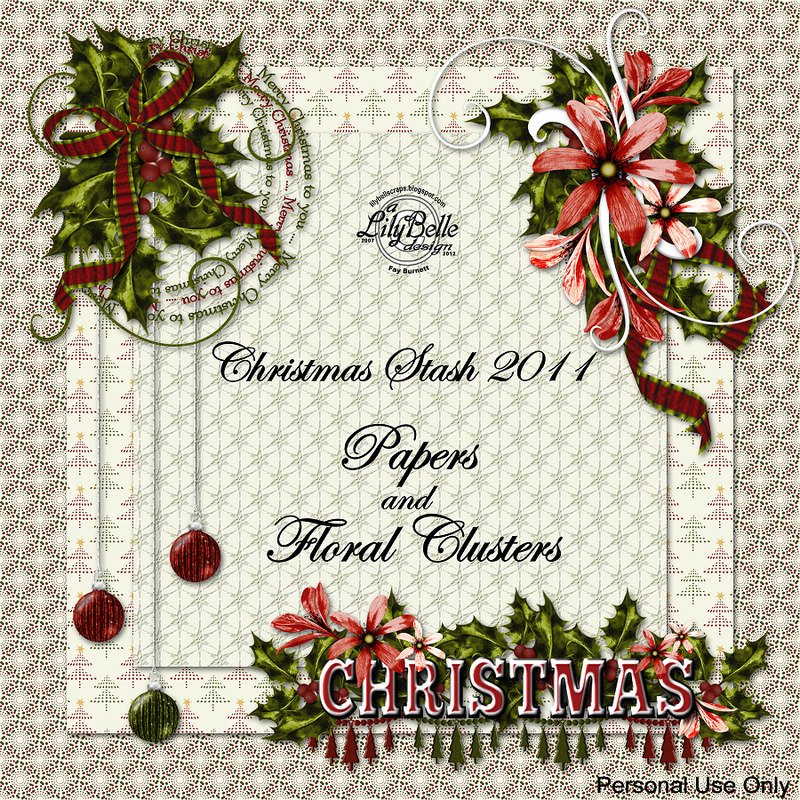 I want to let you know that I posted a link to your blog in CBH Digital Scrapbooking Freebies, under the Page 6 post on Jan. 14, 2012. Thanks again. These papers are so beautiful, and of a favorite color of mine. Can be used in so many things, and the elements are so nice. You're really whipping along here, and I am always surprised to see more kits being offered as I thought you were going to take a little reprieve, but you are surprisingly just full of energy and new ideas to post. This is so lovely, I will use and treasure this as it's just the perfect colors. Thank you so much for your generosity. Hugs. Thank you so much for the next chapter in this wonderful kit. This is just lovely and I can't wait to use. These are beautiful and your kit is stunning. please can I have the link to this part?